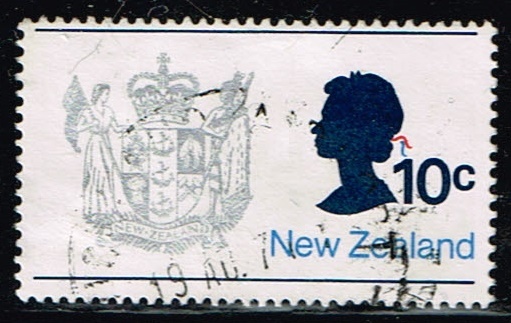 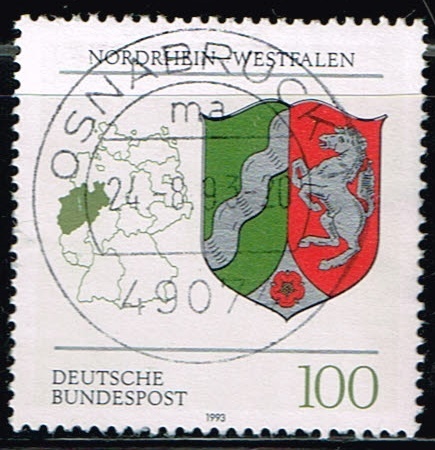 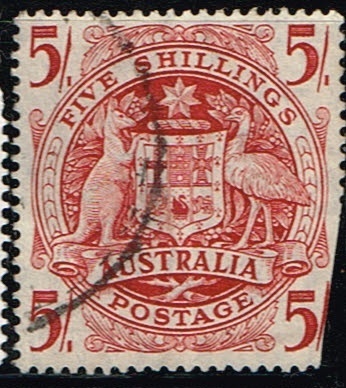 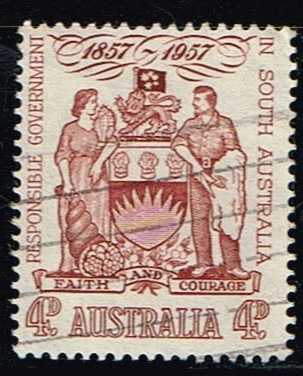 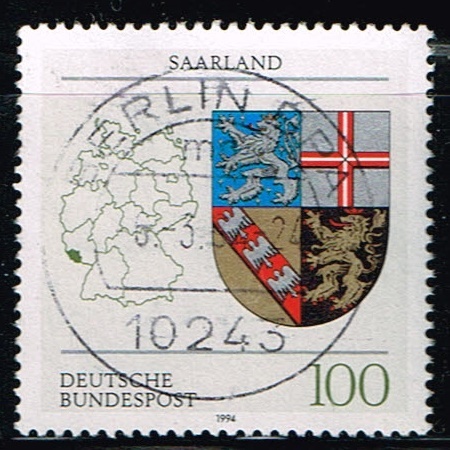 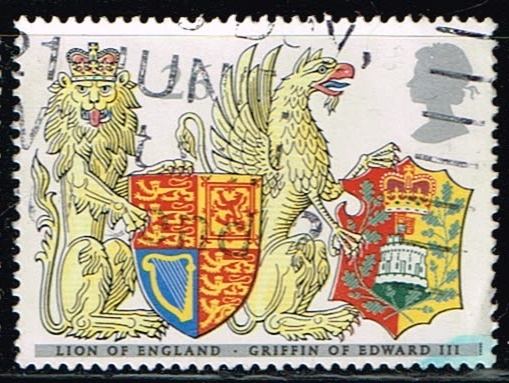 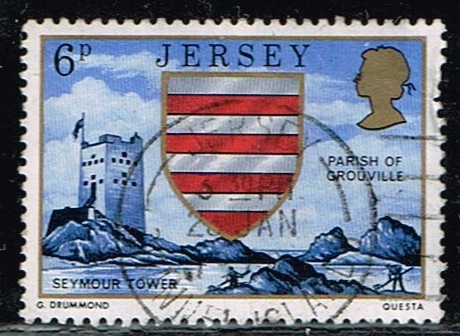 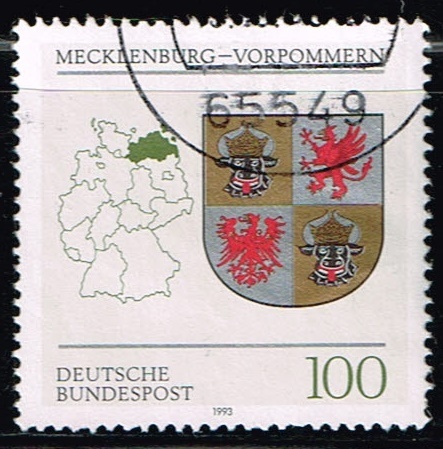 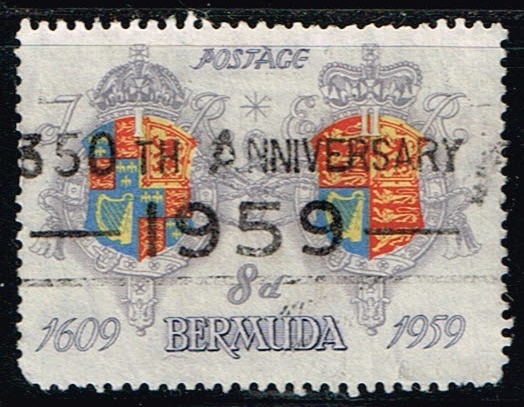 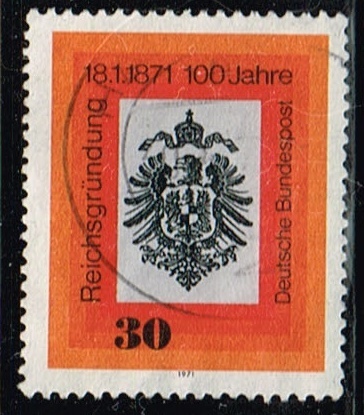 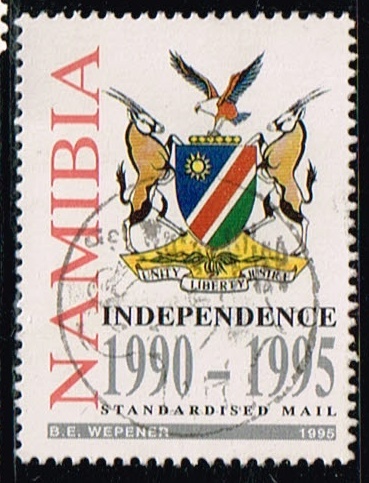 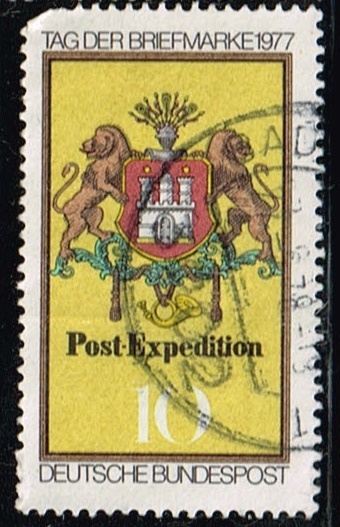 Coat of Arms on stamps . 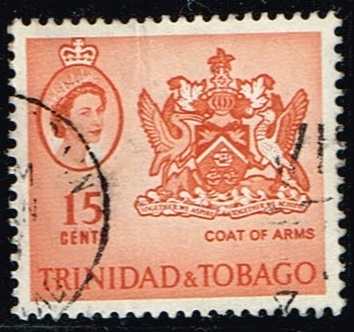 Show your Coat of Arms stamps here. 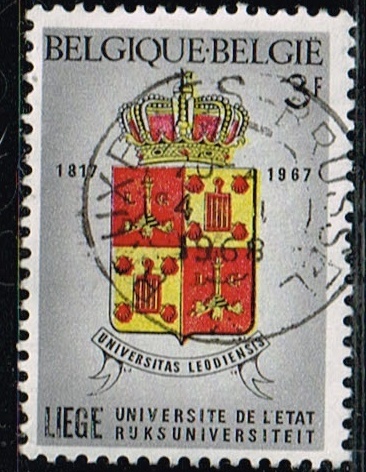 Heres one from Belgium. 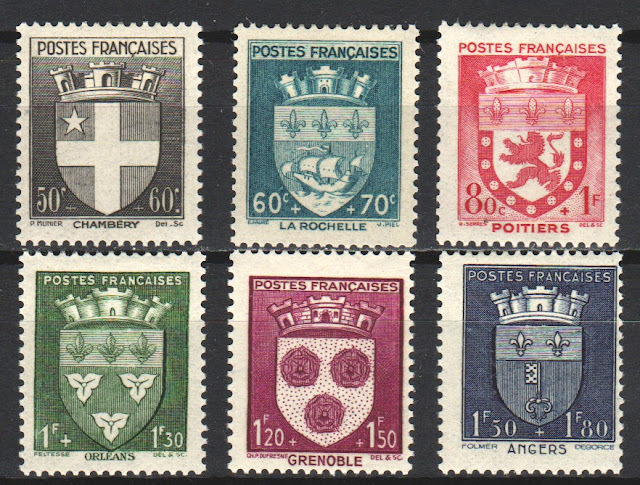 In 1942 France issued a National Relief Fund set of semi-postals showing the coats of arms of 12 French towns and cities. 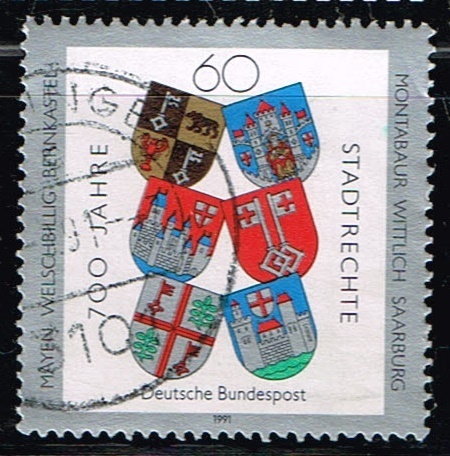 Here are the first 6. 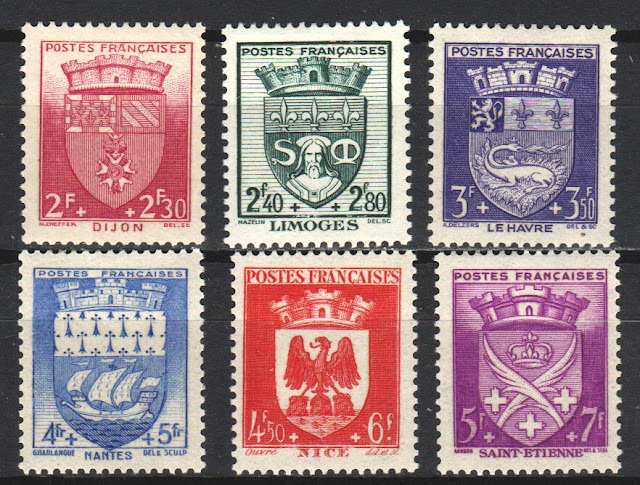 Here are the other 6 stamps in the 1942 French semi-postal set showing coats of arms of towns and cities.